New York: McLoughlin Bros., (1902). ￥10,000 (税込み) 22.6 x 17.3 cm. 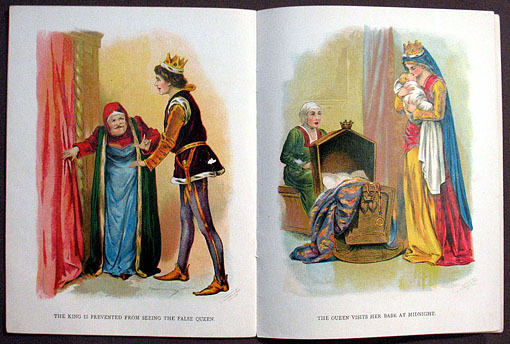 10 pp., with 4 full-page chromolithographs and some text illustrations. Original pictorial wrappers, joint torn, slightly browned.